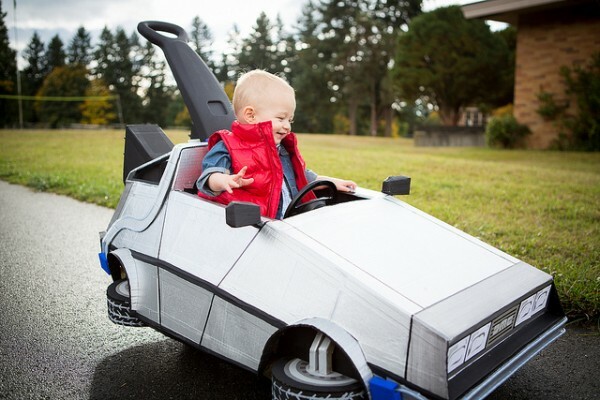 Here’s my take on the best Halloween costumes of 2012, from celebrities dressed as other famous characters to ordinary people with really clever outfits. Enjoy! 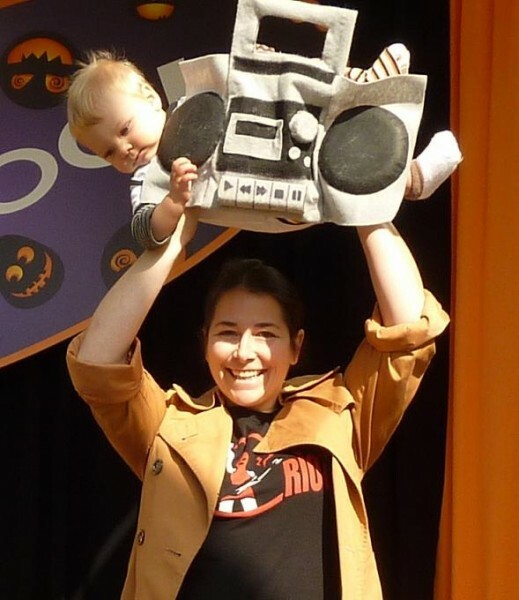 ‘Say Anything’ Halloween costume by Nikki S, featuring her baby as the boombox John Cusack holds over his head.